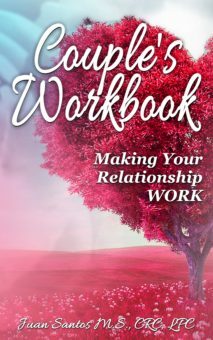 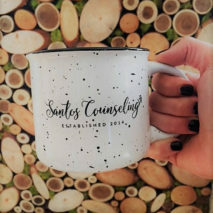 Santos Counseling PLLC is a strong believer in spreading the word. 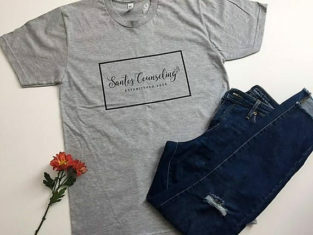 The word being Mental Health. 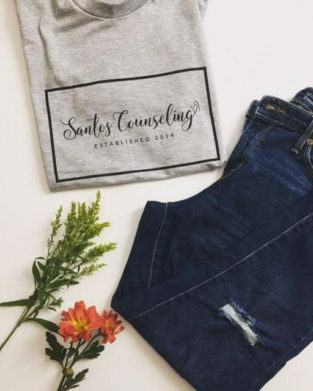 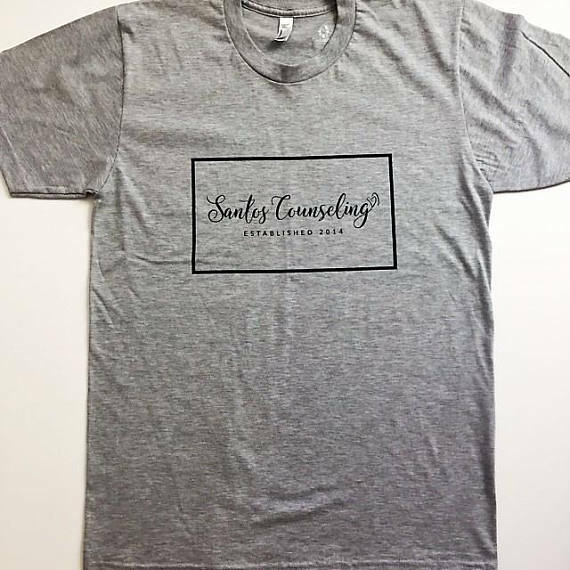 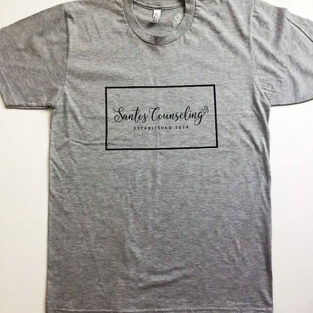 Let’s do our best to spark conversations about anxiety, depression, and related mental health topics while wearing the Santos Counseling T-Shirt. We hope that you enjoy your shirt while supporting mental health!